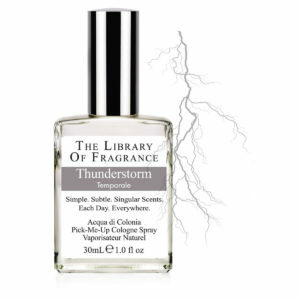 The Library of Fragrance consists consists of over 300 different fragrances inspired by everyday objects and experiences. In short, we are the olfactory version of “stopping to smell the roses”. 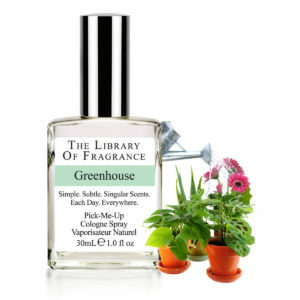 We isolate and highlight the beautiful scents that surround us every day, in wearable formats. 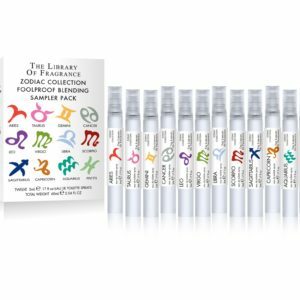 Why so many different scents? 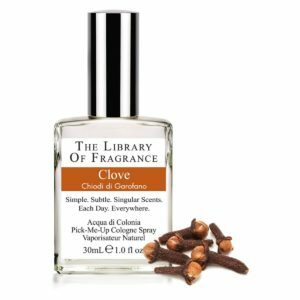 Because our sense of smell triggers our strongest emotional response, choosing and wearing a LOF fragrance is a personal expression of that emotional response. 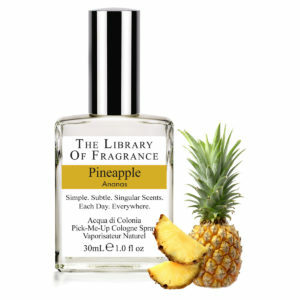 That makes The Library of Fragrance the only fragrance house that is all about the user, and not about the designer. There is no fashion to aspire to, or lifestyle to step into. Your choice of one of our fragrances is all about you. That doesn’t mean you should be giving up your designer and prestige fragrances; some of them are truly fabulous. But there is so much more to the power and beauty of scent than complex and big fragrances. 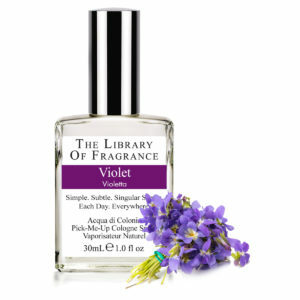 The Library of Fragrance is a family owned and operated business. We try and extend that passionate and caring dynamic to all our fans, as part of the extended LOF family. 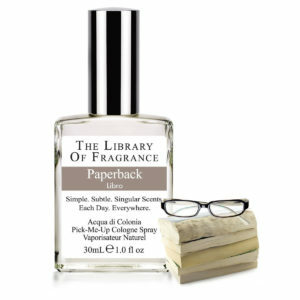 All The Library of Fragrance products are either made by hand, or manufactured semi-automatically and finished by hand. All fragrances are batched by hand.